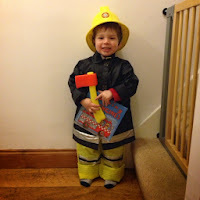 World book day this year was on 6 March, this year T was old enough to choose his favourite book and character from it. 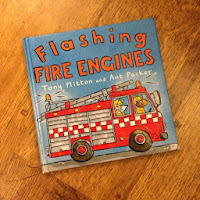 T's favourite book has been flashing fire engines by Tony Mitton and Ant Parker for quite sometime, the book was actually first published in the 80's and I bought this version from the church stall at our village fete for 20p when T was a small baby. 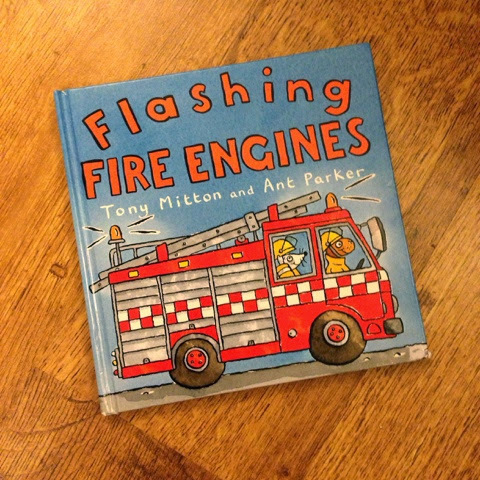 It was one of the first 'proper' books he looked at when he transitioned from board books, so yes, I can probably be blamed for his fireman obsession. Obviously he went dressed as a fireman! 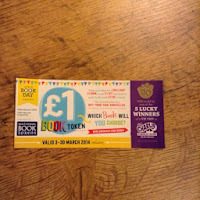 Lots of the parents at nursery didn't want their vouchers and so I was fortunate enough to be given 8 additional vouchers. 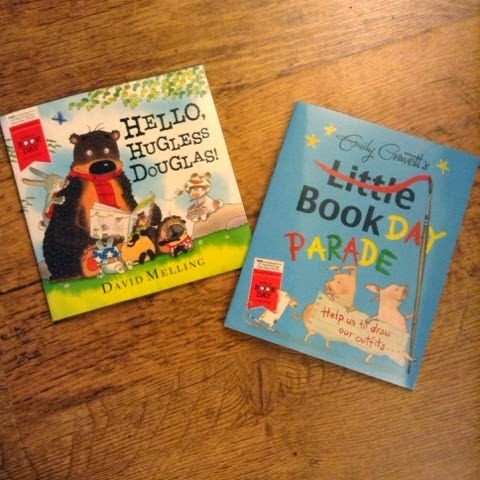 In T's age range there are 2 books, Hello hugless Douglas and Little book day parade. 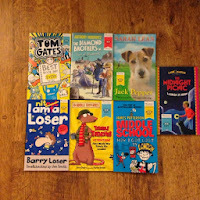 We are lucky enough to be blessed with a little boy who LOVES books, something that I, as a fellow bookworm am happy to indulge! I swapped the rest of our donated book vouchers for the books below which I'll be putting away until T is old enough to appreciate them. 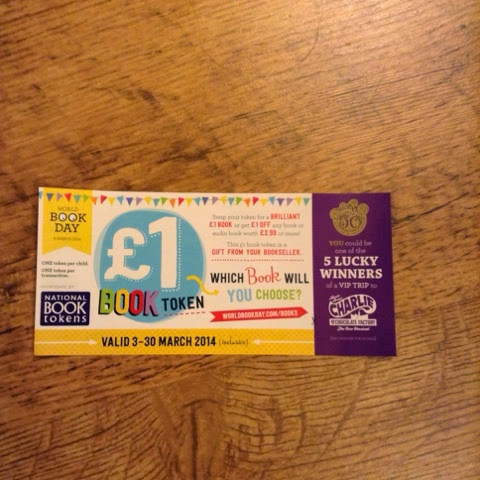 If you haven't already redeemed your book voucher, I'd highly recommend you do so, this is a great scheme and I feel very passionate that parents should take full advantage of it.